There are many services to convert YouTube videos to other formats, so it should not surprise me to come to share with another. However, something must differentiate and is, perhaps, ease of use and the possibility of converting to different formats. 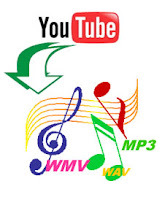 So, today i am sharing a fabulous trick to convert your Youtube videos into any kind of audio format you are wanting to. Hope you will like the trick. As we know, there is no single standard for integrating video devices, so it is always necessary to convert to a different format and making Vidm8, an online service is very needed and no need to install on your computer. 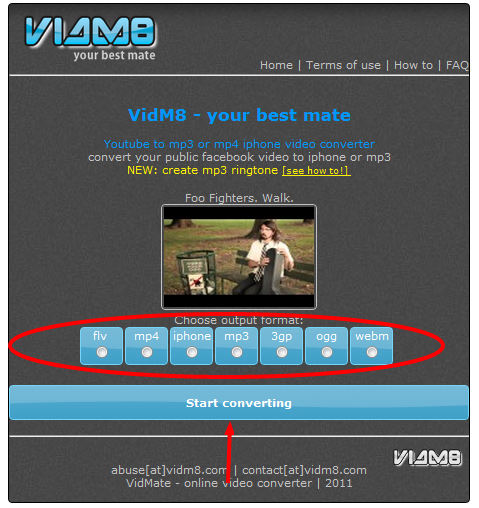 Vidm8 to convert YouTube videos to mp3, mp4, flv, WebM, OGG, 3GP and more. 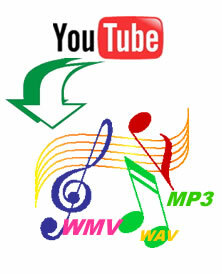 For a video to the desired format necessary to enter the web Vidm8 and enter the address of the video to convert later to choose the output format. 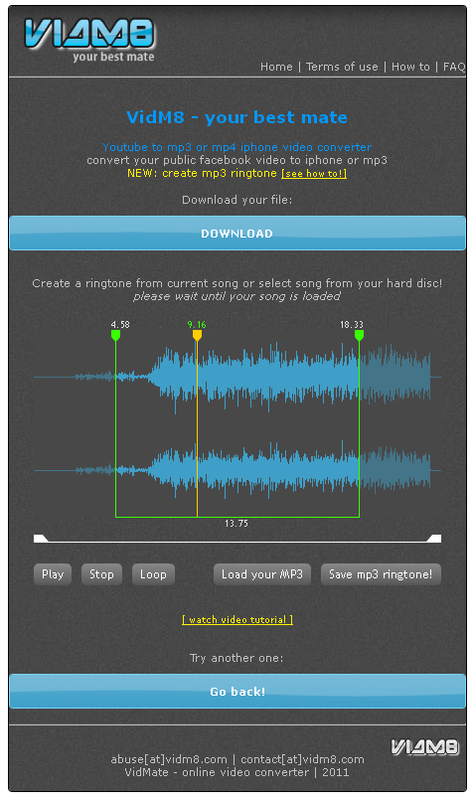 You can also create ringtones for mobile (or ringtones ), convert mp3 to choose from, we deployed a part where we cut the audio and output it to our team. The interface is quite simple, should not give much problems trying to use it.